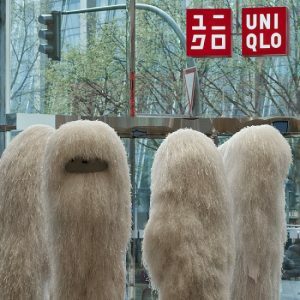 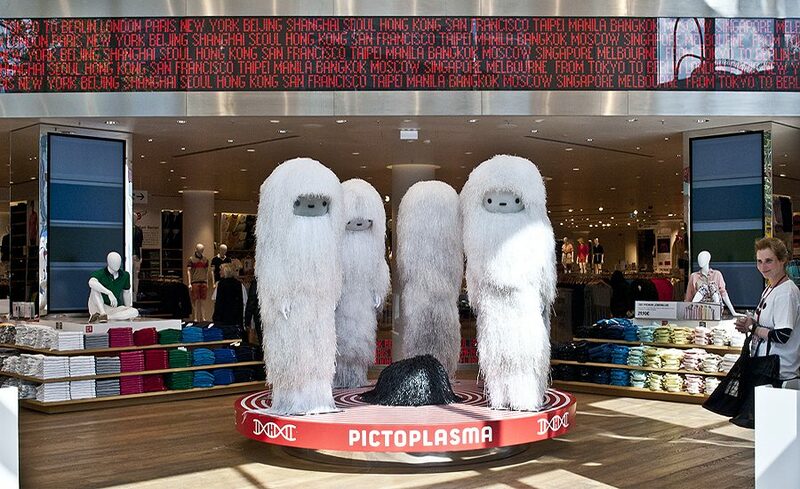 In 2015 Pictoplasma teamed up with UNIQLO, the Japanese brand for apparel. 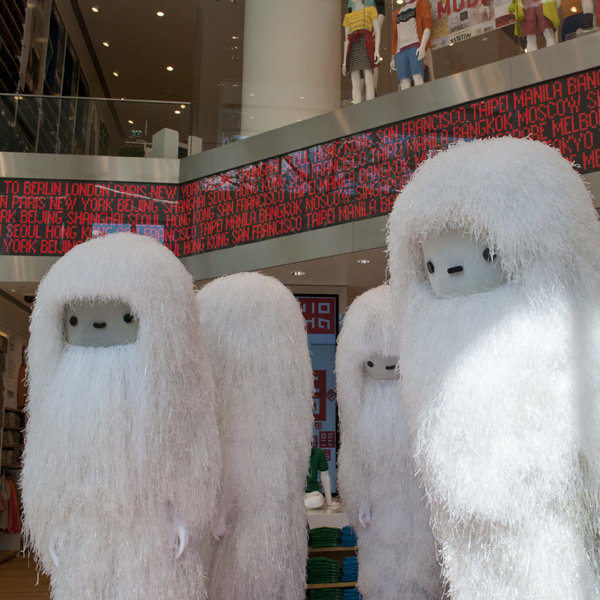 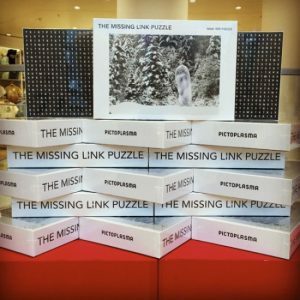 During the Festival, their Global Flagship Store on Tauentzien in Berlin’s West was invaded by Pictoplasma’s Missing Link, and presented a fine selection of curated artist books, hand-picked design products and special character gadgets. 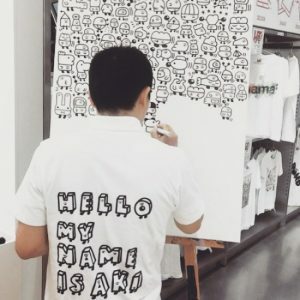 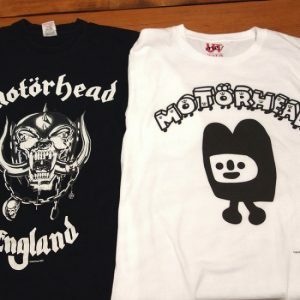 Additionally, the Japanese artist Akinori Oishi awaited visitors to help them characterize their own T-Shirts with UTme!, a unique app that makes it possible to design and instantly print your own T-Shirt. Akinori Oishi personally introduced the new library of character elements he created exclusively for UNIQLO Berlin.